Today, May 20th, is Cameroon National Day which marks Cameroon’s 41st anniversary of being a unified state. It’s quite hard to believe that one year from today I’ll be celebrating National Day somewhere over there, likely watching some masquerade surrounded by new friends, family, and colleagues. Since Cameroon was initially two separate colonies – British and French – May 20th doesn’t mark its official independence but rather the date which Cameroon became unified. French Cameroun gained its independence on January 1, 1960 while British Cameroon gained its independence on October 1, 1961. 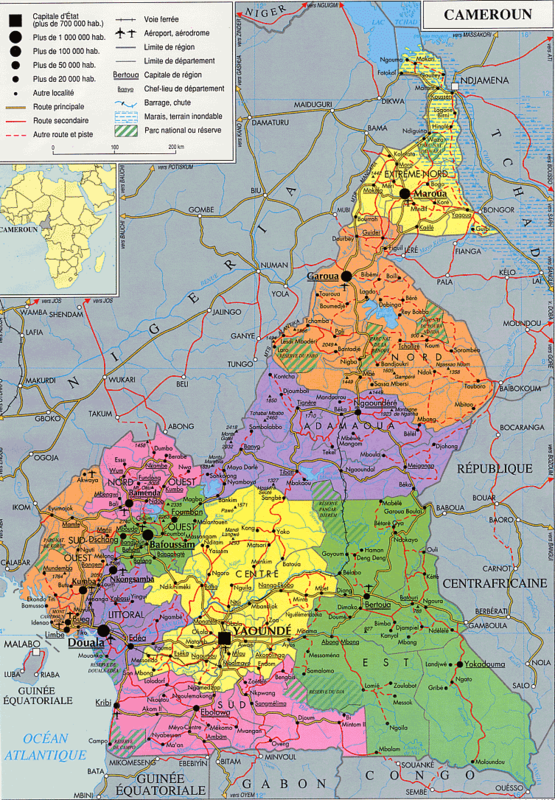 On May 20, 1972 President Ahmadou Ahidjo abolished the federal system of government and created a united Cameroon state, which now accounts for Cameroon’s linguistic and cultural diversity. So happy unity day, Cameroon! On behalf of President Obama and the American people, I congratulate the people of Cameroon and offer my best wishes as you celebrate your national day on May 20. The United States and Cameroon have enjoyed a positive relationship since we first established diplomatic relations in 1960. Our relationship has blossomed over the years as we have worked to achieve our common goal of peace and stability in central Africa. More recently, we have joined together to combat wildlife trafficking and improve maritime security in the Gulf of Guinea. The United States values its increasing economic partnership with Cameroon, which exceeded $557 million in bilateral trade in 2012. We look forward to building on this momentum. The United States welcomes Cameroon’s progress in expanding its democratic institutions and looks toward the upcoming municipal and legislative elections as an opportunity to further consolidate democratic gains through a free and fair electoral process. I offer you my best wishes on the occasion of this 53rd anniversary of Cameroon’s independence, and look forward to continued cooperation to promote peace, democracy, and economic growth in Cameroon and the region. Hello there! Thanks for reading my blog and leaving a comment! I moderate and approve all comments just to make sure they aren't spam, because let's face it, we get enough spam in our lives as it is. So as long as you're a human being, you should see your comment up here in a few hours along with a response. Cheers! This blog is meant to record and share my personal experiences, ramblings, emotions, and anecdotes as I serve as a Peace Corps Volunteer in Ngatt, Adamawa. Read more in the 'About' section. If you have any questions or comments for me, either post them here or email me at karenkilberg[at]saidbyred[dot]com and feel free to follow me on Twitter @karenkilberg. Cameroon is called 'Africa in Miniature' due to its diversity of languages, cultures, and geographies. I live in Ngatt (by the big lake), in the Adamawa region - the transitional zone of Cameroon and the first region of the Grand North. 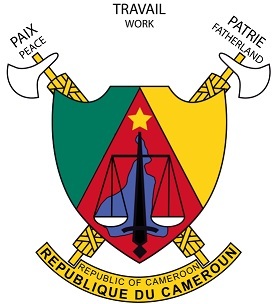 In no way does this blog represent the views of the United States Government, Peace Corps, the Republic of Cameroon, or any other person or organization mentioned herein. On the legal side of things: all images, videos, and ideas that are used here or that inspire me will be attributed to their rightful owner. All things not credited are my own. That goes for photos, ideas, videos etc. This work is licensed under a Creative Commons Attribution 3.0 Unported License. All photos, videos, and ideas that are not otherwise credited are my own, and if used and shared, should be credited to Karen Kilberg. Copyright © 2009-2015 Karen Kilberg. Powered by Blogger.